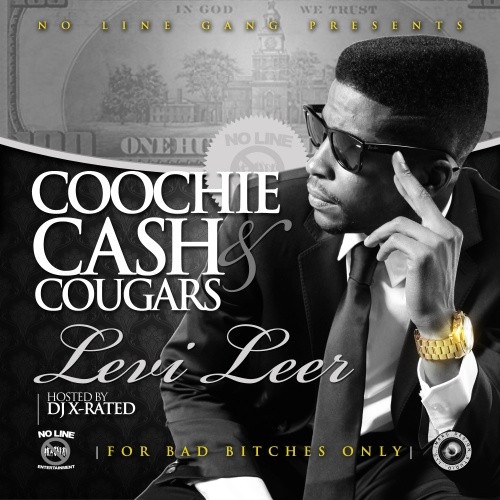 Follow @LiveMixtapes, @TheDJXRated & @LeviLeer! Track 5 & TRack 9 GO THE **** OFF!!!!!!!! Levi Leer (Bobby Brown's Son) - WTF Is KS?